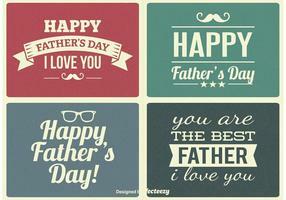 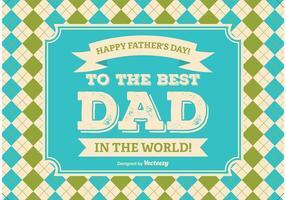 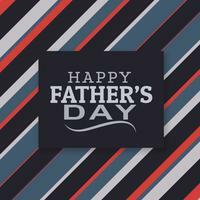 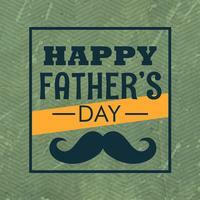 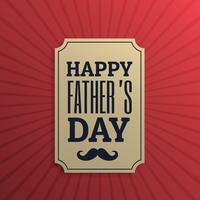 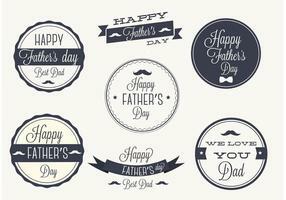 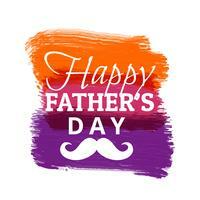 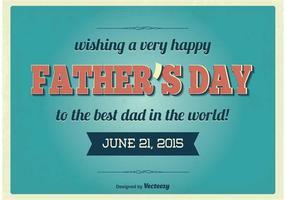 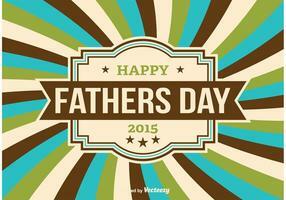 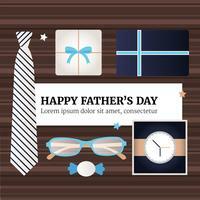 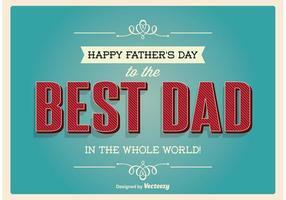 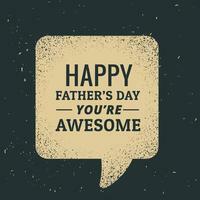 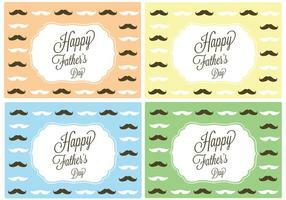 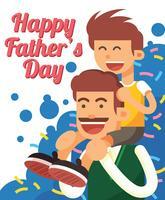 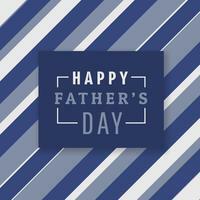 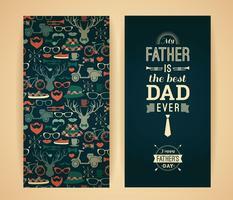 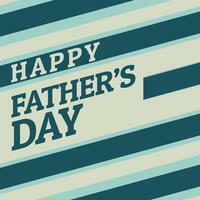 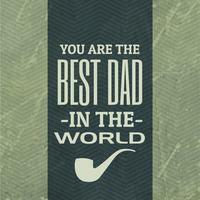 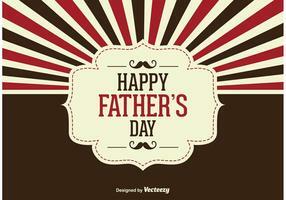 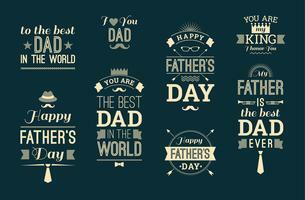 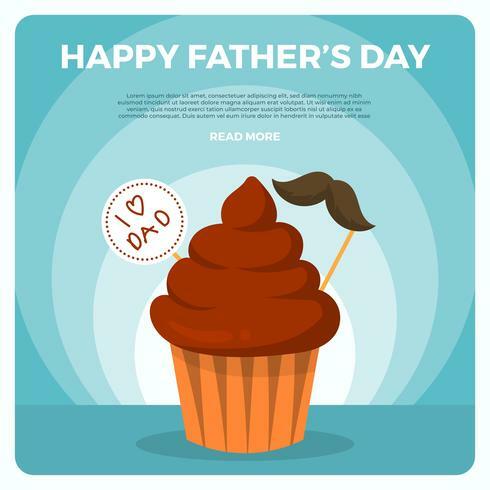 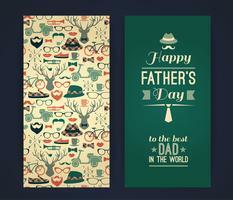 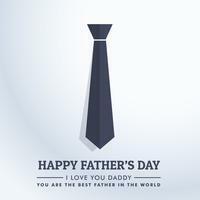 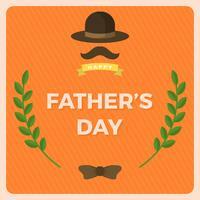 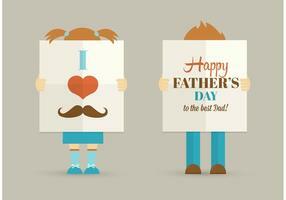 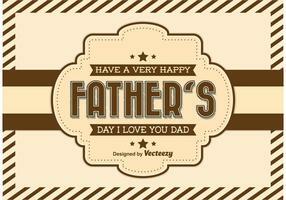 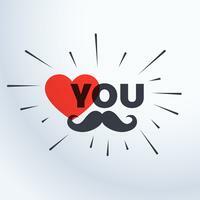 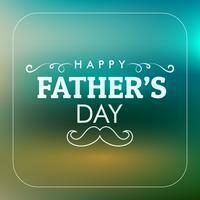 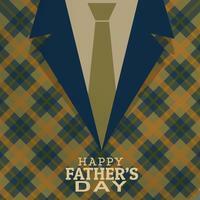 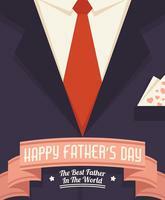 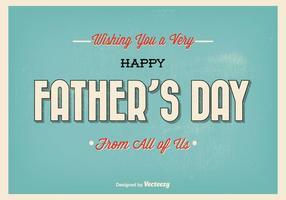 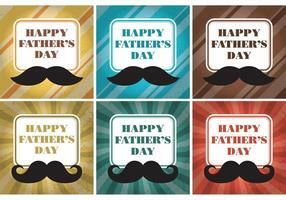 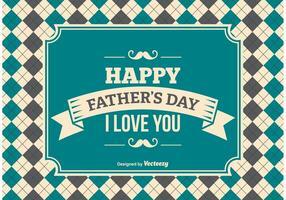 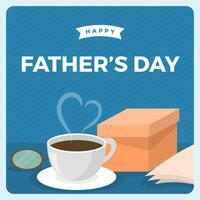 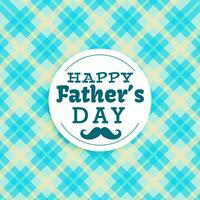 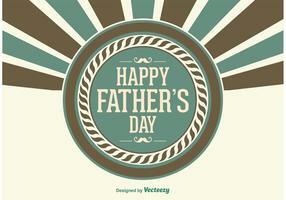 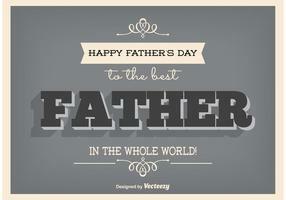 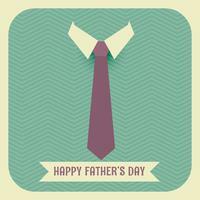 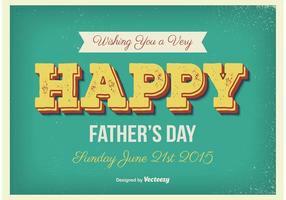 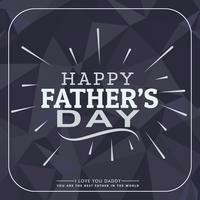 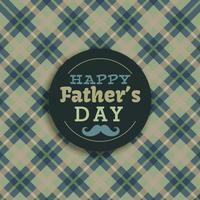 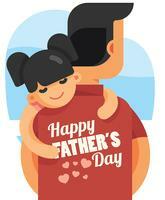 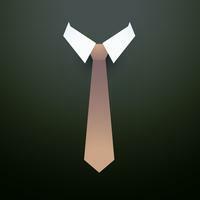 Included beautiful Flat Happy Father's Day Greetings Vector with lot of element. 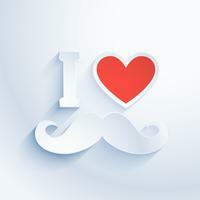 This Illustration is best fit for poster, web element, and infographic. 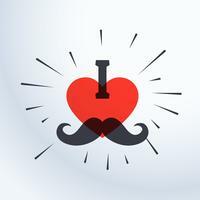 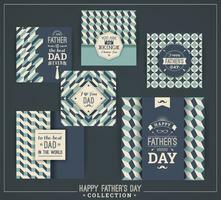 Happy Father s Day Design Collection In Retro Style. 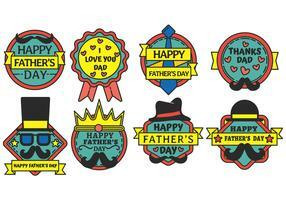 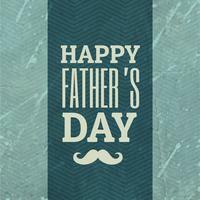 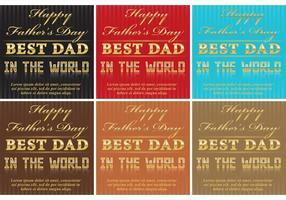 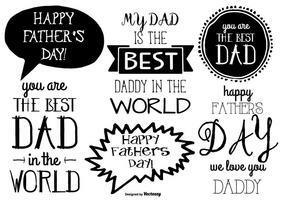 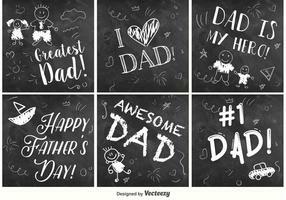 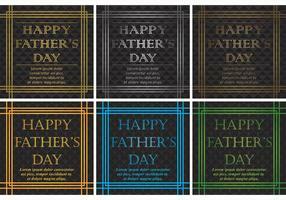 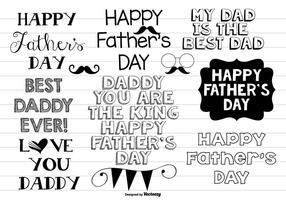 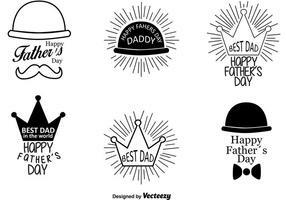 Happy Father s Day templates In Retro Style. 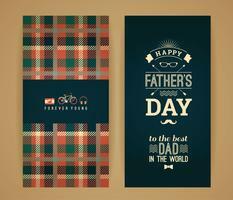 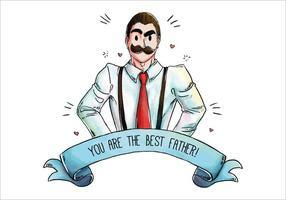 Happy Father s Day Card In Retro Style.